Are There Horses in Heaven? is a coming of age story. Mary and Katy not only find freedom on their horses, but also discover secrets that change their lives. On horseback they come perilously close to unexpected dangers and in the wake of tragedy glimpse the true meaning of life. A gripping read based on true events. 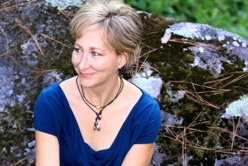 I am a very big fan of your book, Are There Horses in Heaven. My dad gave it to me a few summers ago and I read it in two days. I love it so much that I have read it every summer since. The book has also influence me in my walk with God as one of His beloved. It has become a special part of my summers and is definitely one of my most favorite books. 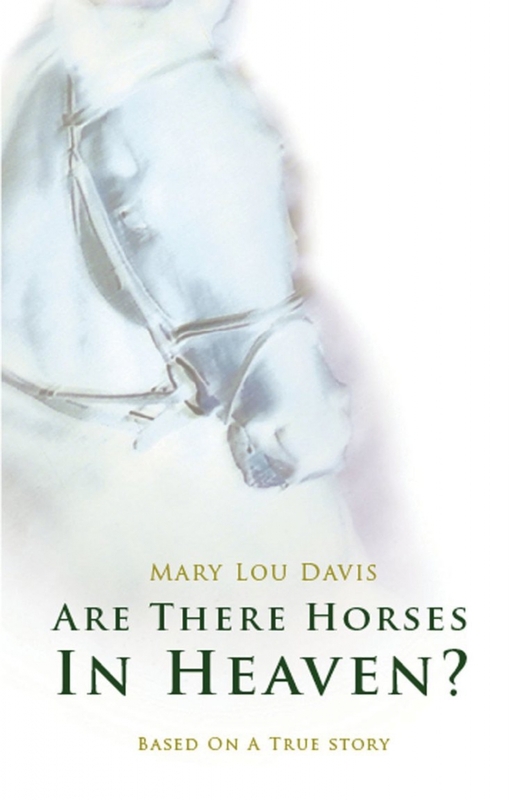 I just wanted to say that Are There Horses in Heaven is such an amazing book – it is my all time favorite and since my Auntie bought it for me a couple of years ago I’ve hardly put it down! I’ve read and reread it so many times and even though by now I know exactly what’s coming, I still can’t put it down!